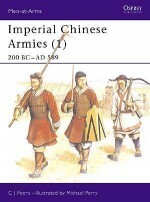 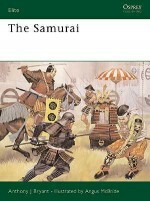 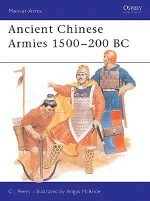 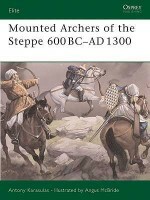 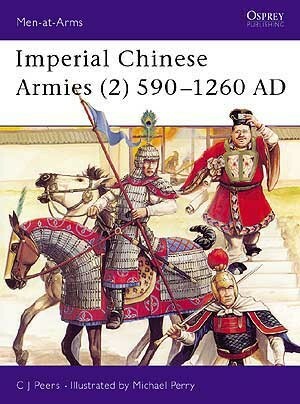 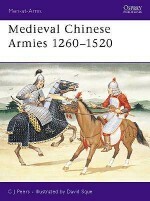 An acknowledged expert on ancient Chinese armies, C J Peers has written several books for the Osprey Men-at-Arms series.Michael Perry started producing miniature figures for the wargames industry in the late 1970s while still at school, and for many years he has worked for both Games Workshop and Wargames Foundry. 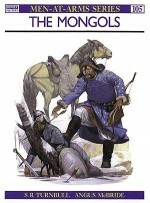 He has a highly distinctive and realistic style, and has illustrated a number of Osprey publications including MAA 275 The Taiping Rebellion and Campaign 54 Shiloh 1862. 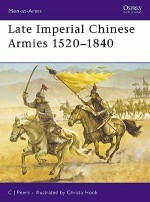 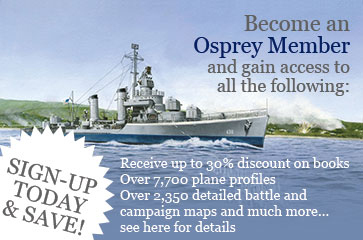 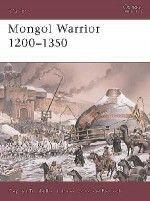 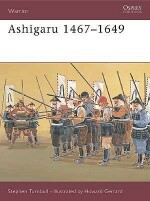 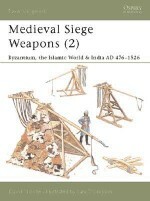 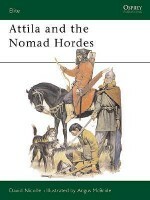 His work will also be familiar to readers of many popular Wargame magazines including Military Modelling.